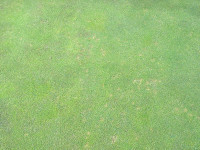 When temperatures hit 20°C or more, the risk of Dollar Spot infection increases greatly. Add in humid nights or heavy morning dews currently being experienced, and the fungal mycelia growth can spread from the first signs of infection across whole greens or sports pitches almost overnight. 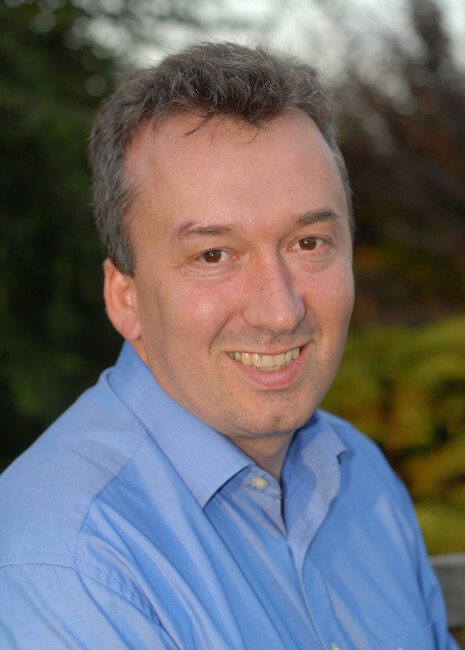 Fescue dominated swards are most susceptible to attack, although incidences have been increasingly reported on Poa annua greens, according to Simon Barnaby of Syngenta. The risk has been further compounded by the above average summer rainfall washing away nutrients. 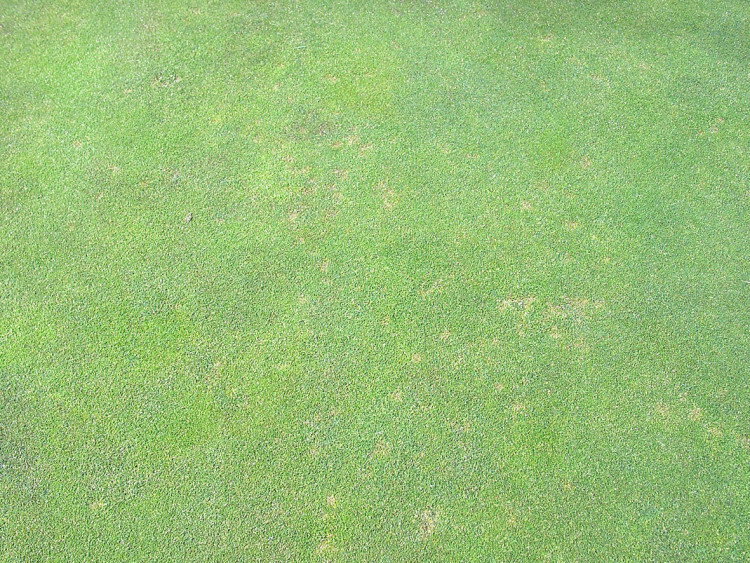 "As turf growth slows through a hot dry spell, the affects of Dollar Spot will be even more evident," he warns. 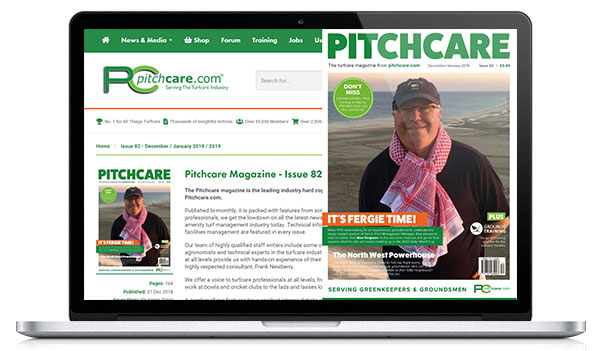 "Turf managers will need to use the fast action of Banner MAXX to stop disease spread." Dr Ruth Mann, Head of Turfgrass Protection at the STRI, advises that keeping fertility low, to encourage finer grasses such as fescues, could exacerbate Dollar Spot attacks. She advocates that turf leaves should be kept as dry as possible to minimise disease development, with any irrigation taking place in the early hours of the morning so that surface moisture can be brushed off without delay. "Fungicide control is best started early in the season, before infection takes place," says Dr Mann. "Applications should continue whilst weather conditions are conducive to the disease, alternating products with different modes of action." 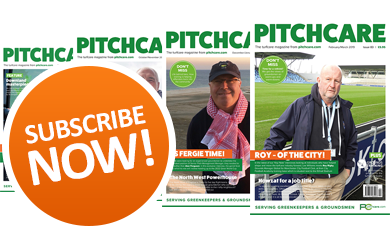 Whilst early summer infections may have been effectively controlled, turf managers must be aware that the disease can strike back in September when conditions are right, she adds. Simon Barnaby highlights that Banner MAXX provides curative, eradicant and protective systemic activity against Dollar Spot, along with Fusarium and Anthracnose that are also currently affecting turf. 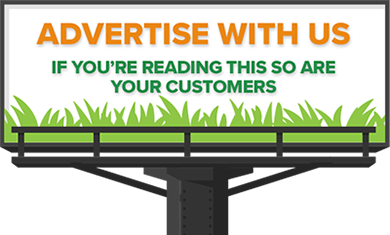 "Banner MAXX works incredibly quickly to stop energy production within the fungal cell membrane. Damaging infection is prevented at the earliest opportunity and the visual effects of disease attack are minimised." STRI trials have shown Banner MAXX can provide unrivalled control of Dollar Spot, with the best results when applied where conditions are favourable for disease infection, but before the visible symptoms are identified. 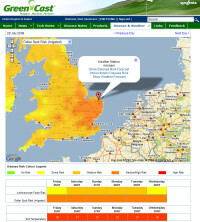 The Syngenta turf management web site www.greencast.co.uk will predict the local risk for key turf diseases, including Dollar Spot. 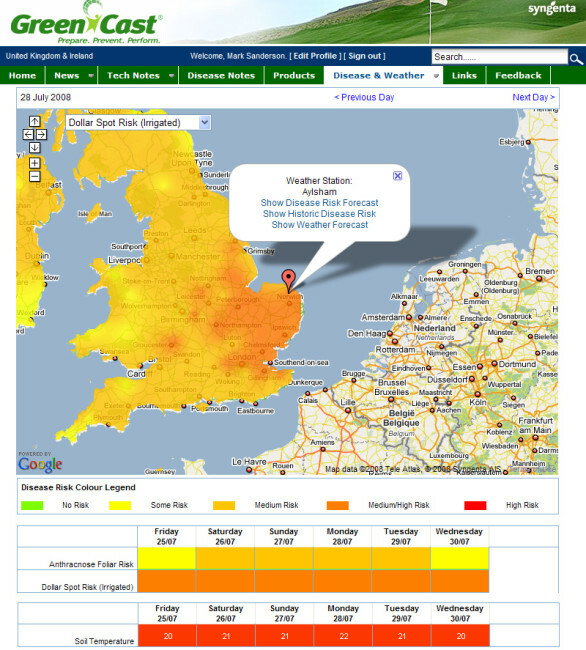 GreenCast was predicting a medium to high risk of infection across most of south and eastern England for the end of July. Mr Barnaby points out that the effects of individual Dollar Spot infection points will cause uneven ball roll on quality turf golf or bowling greens. If the spots spread and coalesce into large patches with widespread turf die back, the visual effects will be dramatic. Introduced last year, the active ingredient in Banner MAXX, propiconazole, is an entirely new mode of action for turf managers and provides a further fresh option in fungicide programme planning. Approved for both conventional boom and knapsack sprayers, the MAXX formulation is specifically designed to be safe, gentle and effective for turf.